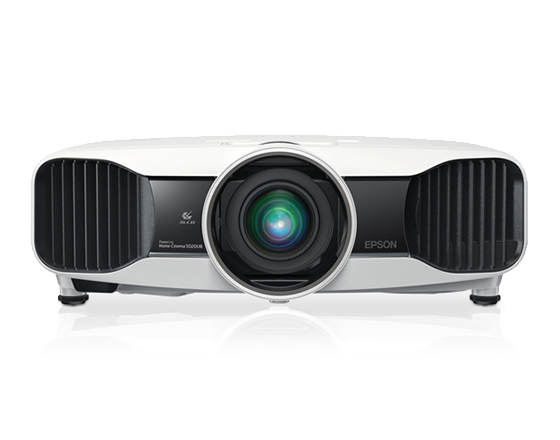 We are your one stop for corporate event projector rentals! Maintaining your professional image is always important during corporate events such as conventions, conferences, and trade shows. 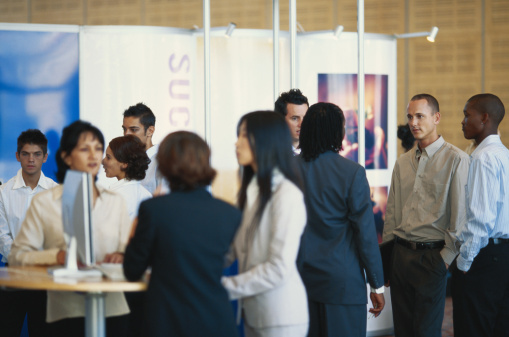 These events have becomes extremely useful for business professionals and companies alike. In these situations, business professionals can take advantage of affordable corporate event projector rentals to promote their companies image. In addition to the standard corporate uses of projectors in workshops, keynote speakers, presentations and breakout rooms, corporate event projector rentals can also be used for corporate entertainment events. Dazzle and captivate your potential clients and investors with clean, high quality images and vibrant colors through laser light shows and stage projection! With almost 30 years in the projector rental industry, the agents at RentOurProjectors.com have the experience and knowledge to handle your corporate event projector rental needs from start to finish. Our customer service and reliability is what sets us apart from the other rental companies.